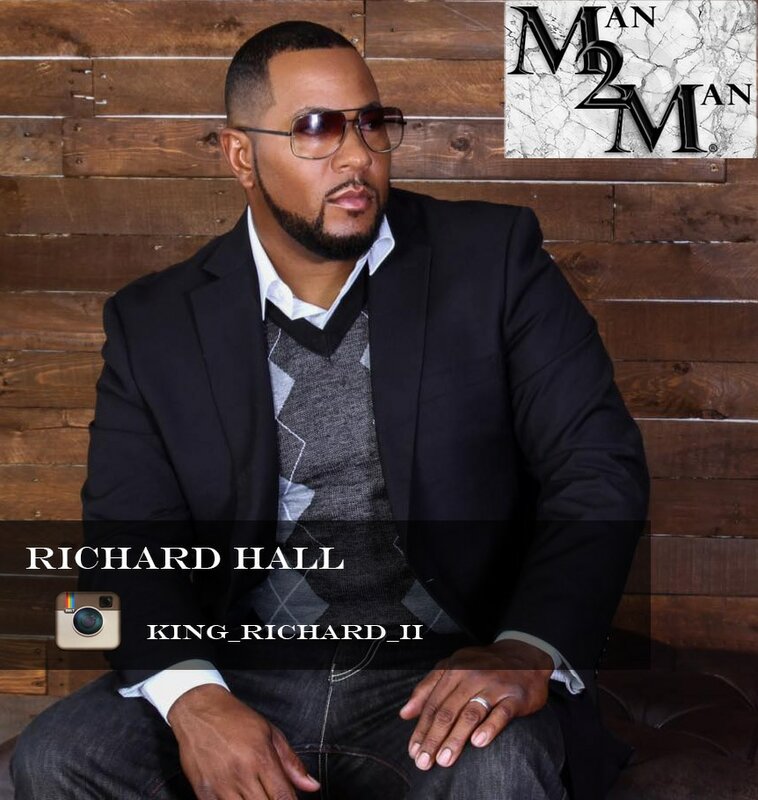 ​Richard Hall was one of the lead singers for the 1998 R&B group Sec-N-Sol, entertainment VP with Footage Films and is currently entrepreneur-owner of Hot Shots Mobile Detail. ​This husband and father of four is a veteran of the entertainment industry, sharing the stage with Marques Houston, Omarion Grandberry, Jerome "Romeo" Jones and more. A leader among his peers, Richard brings his powerful positions to play on the topics of Entertainment, Politics, Religion and Current Events. Richard comes to the HTTR Network with a stellar entertainment background, quick wit and a over the top sense of humor to share with the Man 2 Man Radio listeners. Make sure to follow Richard on Social Media!! !